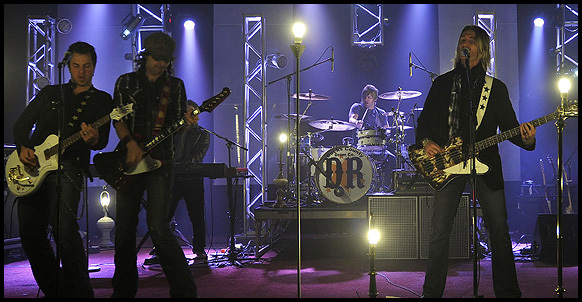 For 16 years Soundcheck has been the rehearsal venue of choice for many top touring and recording acts. 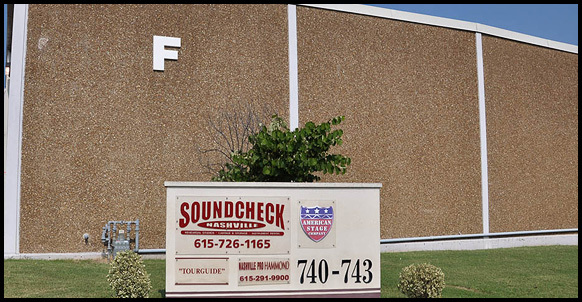 Soundcheck Nashville provides the largest fully equipped commercial rehearsal spaces in the city. We have built our reputation on quality, great service, and maintaining a professional environment. Because of our partnerships with many top manufacturers, we are able to offer you the best audio equipment in the rehearsal industry. Our rooms feature gear from Meyer Sound, Shure, Digidesign, Allen&Heath, Digico, Yamaha, Peavey, and Crest Audio. All rooms also have code key door locks. 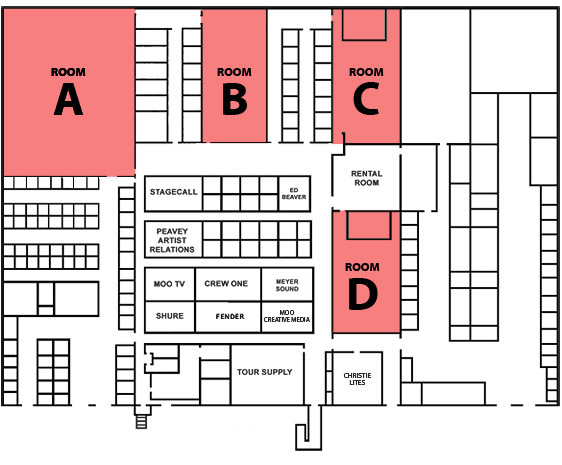 With the opening of our new building in 2008, we now offer even more options for your rehearsal. 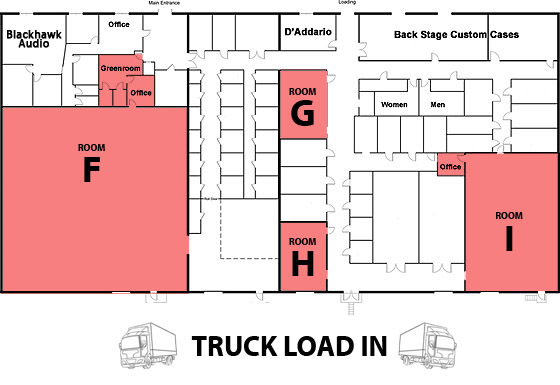 We can now offer you room sizes from 100’x80′ down to 20’x30′. So whether you are booking a full production run through or a small band rehearsal, we have a room and a price that will fit. We are also proudly endorsed by Crown Seating and have equipped all rooms with an amazing, high tech chair for your Sound Engineer (They never get enough respect, and we want to change that). Visit CrownSeating.com for more Information.